 Experience football both on and off the pitch with Real Football! The perfect app for all Football fanatics! Do you love football and never miss a game from your favourite team? Do you know all the players and best tactics out there? Then it has come the time to put your abilities to the test, with this interactive app, that is perfect for all who love this sport. Real Football allows you to experience football as you never have before, by putting you in charge of your own team and destiny. 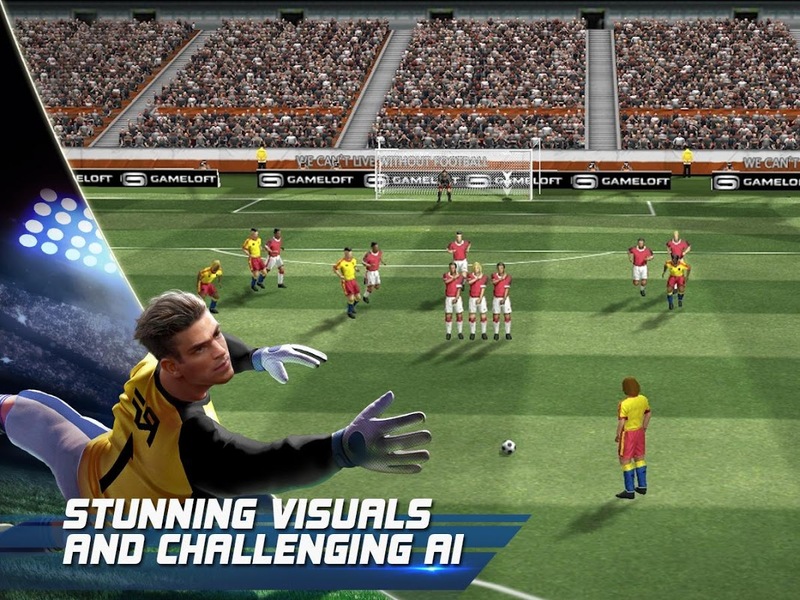 The game has amassed a great number of followers and has quickly become a must-have app for football lovers thanks to its immersive free football simulation with incredible new features that will change your gaming experience. Real Football provides you with the ability to build your own team and take them to victory and become the ultimate champion! To make sure your team performs accordingly, you will have to train them, develop your facilities, recruit the best players and improve their skills. All this paired with realistic visuals, such as 3D stadiums and detailed textures that will turn this gaming app into an immersive experience! Do you think you are up to the challenge? 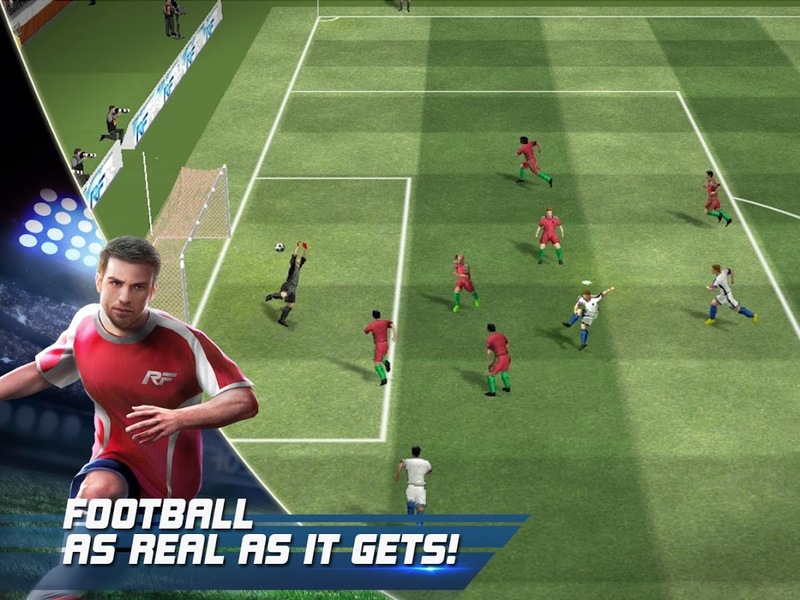 Download Real Football now, start assembling your dream team and get your friends involved to see who’s the ultimate football master!  Is Real Football yours? Claim it!